Stephen Strange is dead. A charred skeleton in an abandoned barn on the edge of a deserted town. Bruce Banner wants to know why. 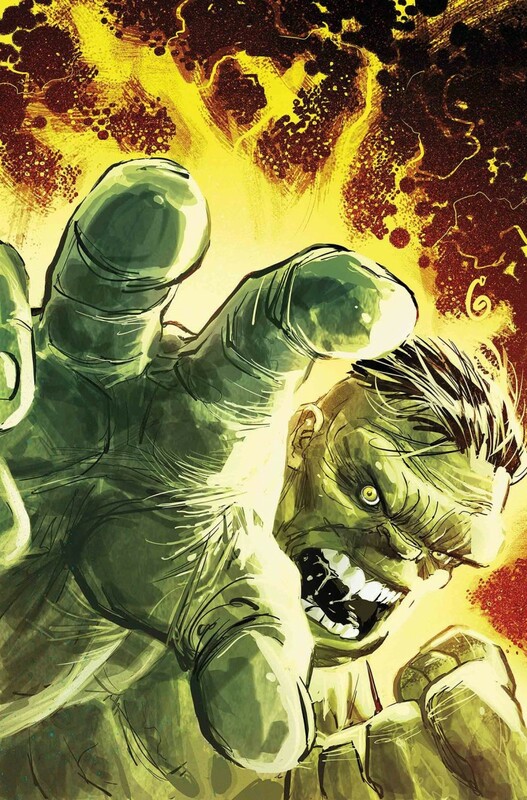 And he won’t stop until he has the truth in his hands… with or without THE IMMORTAL HULK.